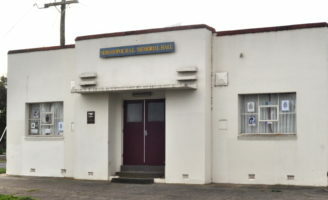 Description of Venue: The Sebastopol RSL Hall is built in Birdwood Avenue, so named for the avenue of trees planted in 1917 in memory of World War One soldiers. 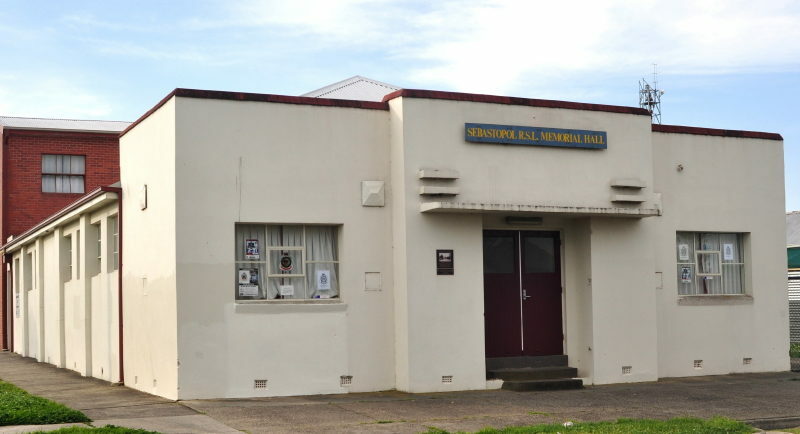 The hall was opening in 1955 and was extended in 1958 to include a supper room, billiard room and gymnasium. 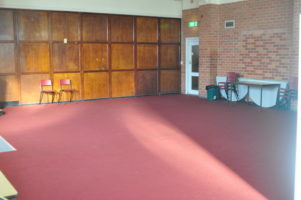 The hall is regularly used by members, and other regular events include zumba and Karate classes. The venue is available for casual hire for birthdays, anniversaries, weddings, fundraisers, reunions, club meetings and Christmas parties. 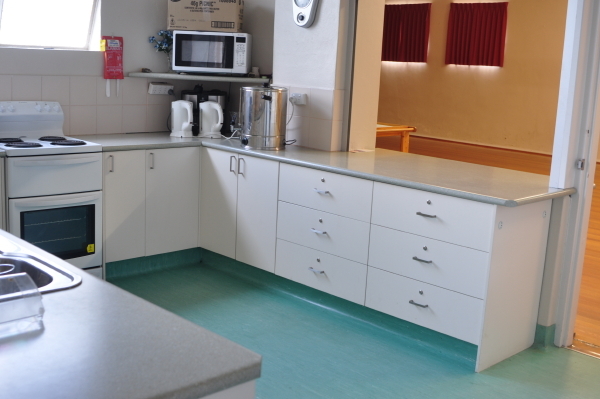 The well equipped kitchen includes a dishwasher, fridge, pie warmer, urn, oven/stove, cutlery & crockery, microwave, cooking utensils and a servery window to the hall, and the meeting room has a basic kitchenette with a microwave, instant hot water and mini fridge. An AV system including a projector, projector screen and PA system is available to hire, and there is a portable BBQ which can be used in the courtyard. The main hall has lots of natural light, features a polished wooden floor, central heating and ceiling fans, and there is electric wall heating in the carpeted meeting room. There is ample street parking available around the hall. TERMS AND CONDITIONS include a refundable bond and no smoking. 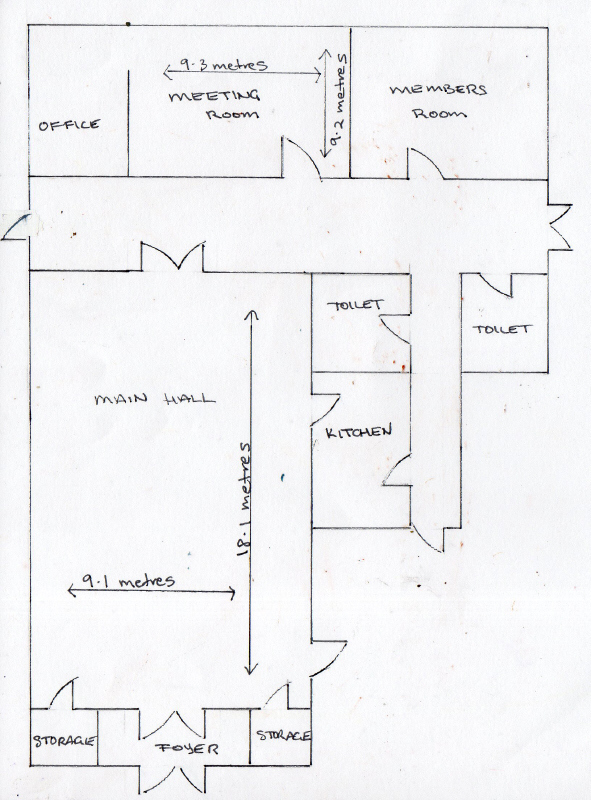 More details are available upon booking. 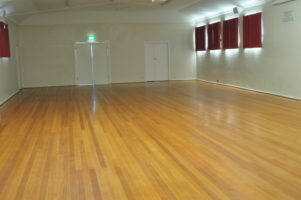 Types of events which are run/held: Regular events include zumba, Karate and member meetings. The venue is available for casual hire for birthdays, anniversaries, weddings, fundraisers, reunions, club meetings and Christmas parties. Is the venue open to the public, when and what times? 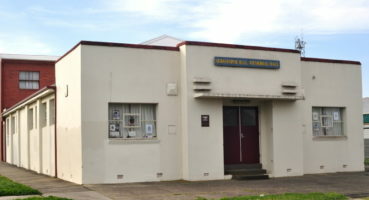 Open to the public when public classes or events are being held.